The Xbox One’s Kinect camera will not upload your data to the cloud, Microsoft director of product planning Albert Penello said in a NeoGAF post. The confirmation came as a result of questions surrounding interactive advertising on the Xbox platform. Penello said the next-generation Kinect was not designed with ad functionality in mind. In a previous interview, Penello talked about providing advertisers with unique date through the Kinect’s ability to read facial expressions and determine levels of engagement. He added if Microsoft decided to use the Kinect to provide advertisers with information, users would have full control over it. The Xbox One’s Kinect can recognize a user’s face and as a result log them in directly. In an interview back in May, Germany’s federal data protection commissioner Peter Schaar said the Xbox One is like a “Monitoring device,” because it records, “all sorts of personal information,” about users. 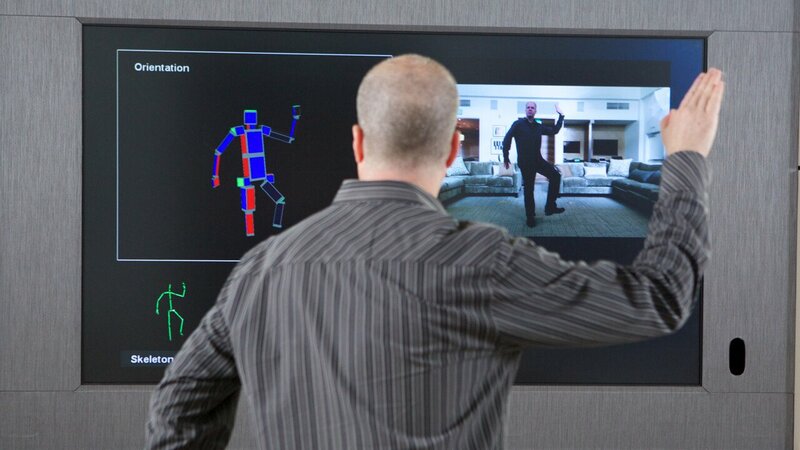 Microsoft has since confirmed that the Kinect can be paused at any point in time and will seek user permission before sharing personal data. The Xbox One launches on Nov. 22, and the International Data Corporation said in a recent report that the PlayStation 4 will outsell the Xbox One this holiday, mainly due to its lower price point. Other factors in the report include the millions of additional sales in China as a result of their 13-year console ban being lifted recently.